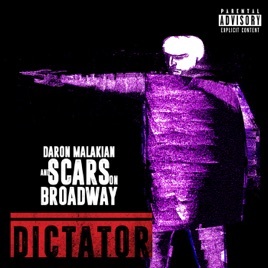 Dictator, the second album from System of a Down guitarist/vocalist Daron Malakian’s oddball alt-rock project, was actually recorded in 2012—then shelved in anticipation of a new SOAD record that never arrived. Six years later, it still feels contemporary, with Malakian balancing the influences of SOAD's musical weirdness and political agenda while forging his own distinct genre-mashing sound. The album comes roaring out of the gate with the poignant “Lives,” a downbeat meditation that commemorates the Armenian Genocide, and carries on through a mélange of driving thrash, jumpy techno beats, nu-metal grooves, and Mediterranean melodies. Malakian has no qualms about tackling thorny subject matter (“We Won’t Obey,” “Sickening Wars”). That confrontational bent, coupled with his elastic vocals and chunky riffs, gives Dictator its bite. 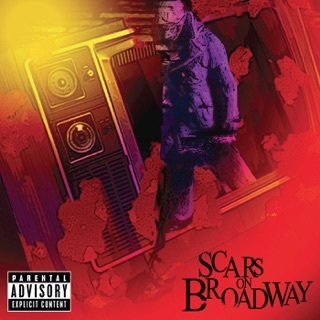 We been waiting for 11 years for another Scars album and now we have one and it sounds amazing! 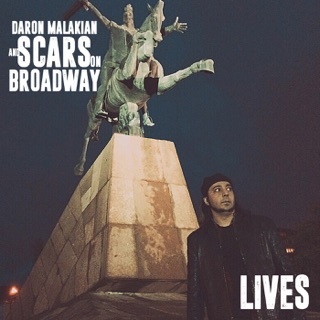 Daron did amazing job with the album. You know that by the 2 songs released? Look until SOAD decides to release something new, this is what we get. It sounds great actually.